You are directed to take admission in concern Department between 6th April to 15th April, 2019 otherwise your claim will be forfeited. Classes will start from 16th April, 2019. You should go to your respective Department/College for Detail information. 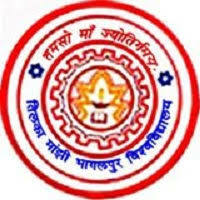 Selection List of Students for the Admission in M.A/ M.Sc./ M.Com.